Veteran playwright and humorist, Anwar Maqsood is back to writing for theatre and ends his three-year hiatus with Kyon Nikala that is being directed by Dawar Mehmood and produced by Kopykats Productions. Anwar Maqsood and Dawar Mehmood were responsible for making theatre popular in Karachi in general and Pakistan in particular with hits like Aangan Terrha, Pawnay 14 August, Sawa 14 August, Haaf Playt, Dharna, and Siachen. 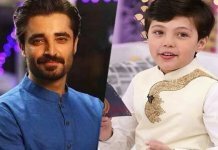 Kopykats Productions did try other writers for Bananistan and Hua Kuch Yun but failed to live up to the expectations and that’s what made Dawar go back to his godfather, the godfather of modern-day comedy in Pakistan. 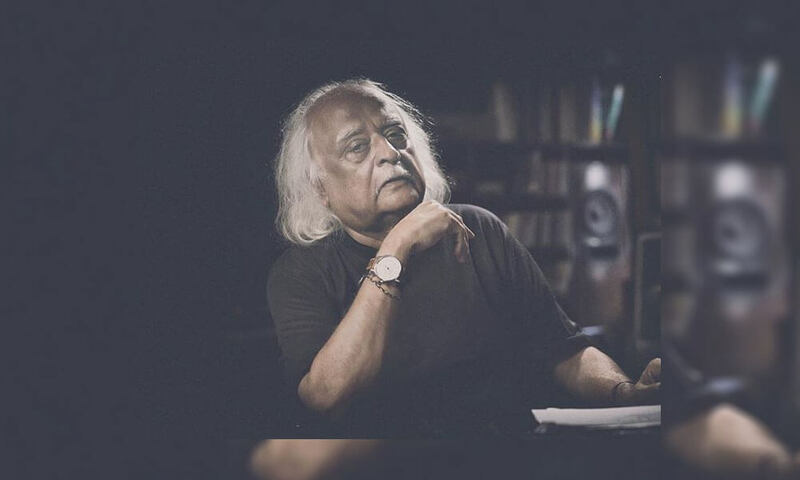 Speaking to Brandsynario in an exclusive interview, Anwar Maqsood spoke about the play that will be staged in August and why he believes that his line was ‘borrowed’ by a former Prime Minister, not vice versa. Anwar Maqsood also takes the opportunity to announce that he has no affiliation to any political party. He terms his play as a neutral person’s view of the general elections, and staging the drama during the initial days of the future government will have no effect on the play. The veteran playwright also spoke about his ‘supporters’ who have been helping him stage plays in different cities of the country.